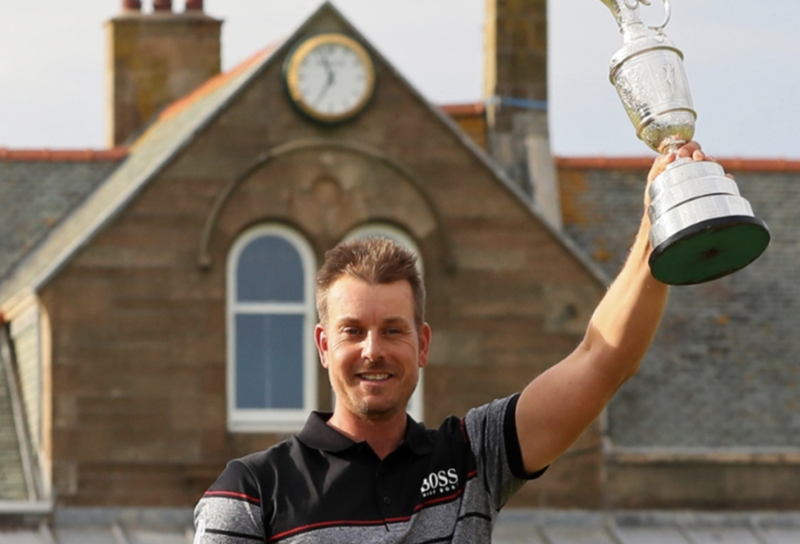 There have been some amazing Opens, but the one at Troon that Stenson won was truly sensational in my view. Phil and Henrik produced one of the great final rounds, and an ending that was just fabulous. You want to watch the tv coverage of the last putt: focus on all the folks in the Clubhouse behind the green. They go crazy when Stenson’s 63rd shot went in. And watch also the reaction of his wife. It’s also a great moment. Miller was commentating for the US audience which made it even more special. He won at Oakmont with a 63 on the final round in 1973. But the battle between those two guys at Troon was incredible. I kept the recording of the final day and have watched it many times. Stenson hit some amazing putts, and Phil only just missed out. I mean, 10 birdies is some task to beat! Phil was as ever gracious in defeat. We saw him last when he won at Muirfield. A great Champion and a good sport in his gracious manner at the end. One of the great links courses in Scotland, the Old Course is a challenging test of golfing ability. With the wind to contend with, and deep rough interspersed with gorse and broom, accurate shot making is essential. Players should make their scores on the outward nine, as the prevailing north-westerly wind can make the back nine extremely difficult. The Portland Course, originally designed by the Troon professional William Fernie, winner of the Open Championship in 1883, was opened in 1895 and subsequently redesigned by Dr Alister MacKenzie in the early 1920’s. Although a links course, the Portland is a little more sheltered than the Old Course and, of course, shorter. The holes meander through terrain filled with gorse and broom and has a generous helping of Par 3s, five in all. This is tempered however, with five Par 5s, four of which are on the back nine.